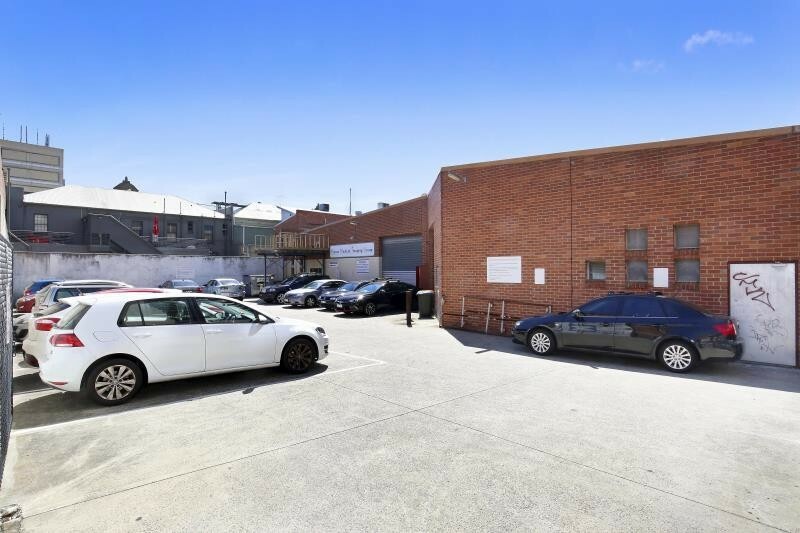 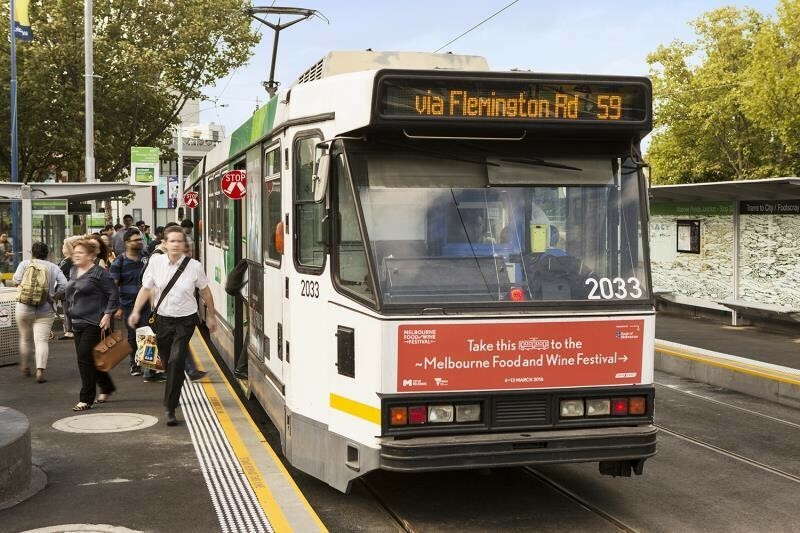 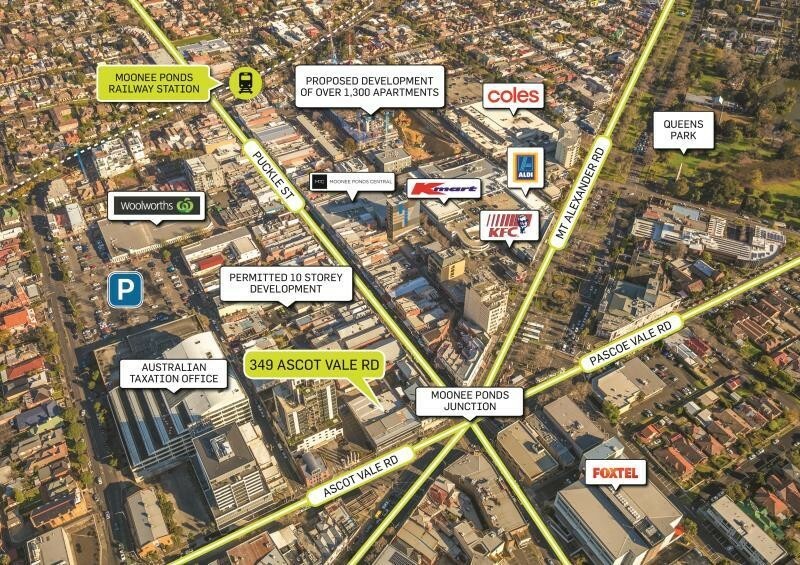 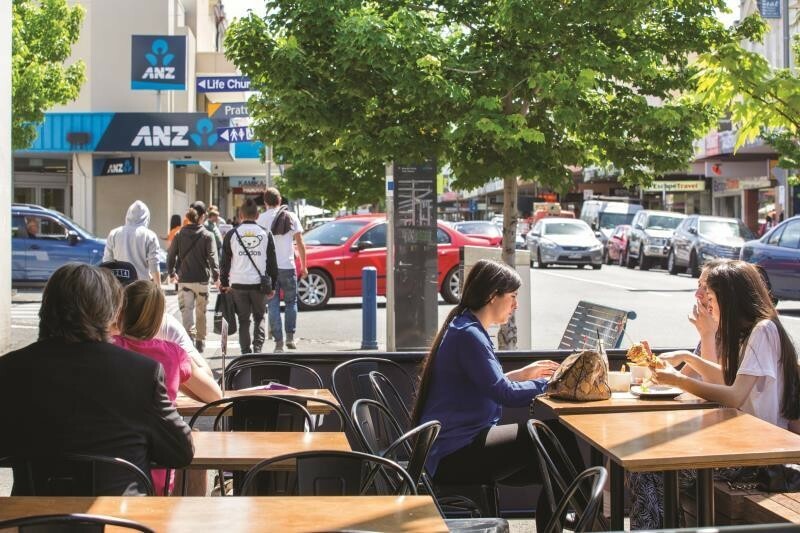 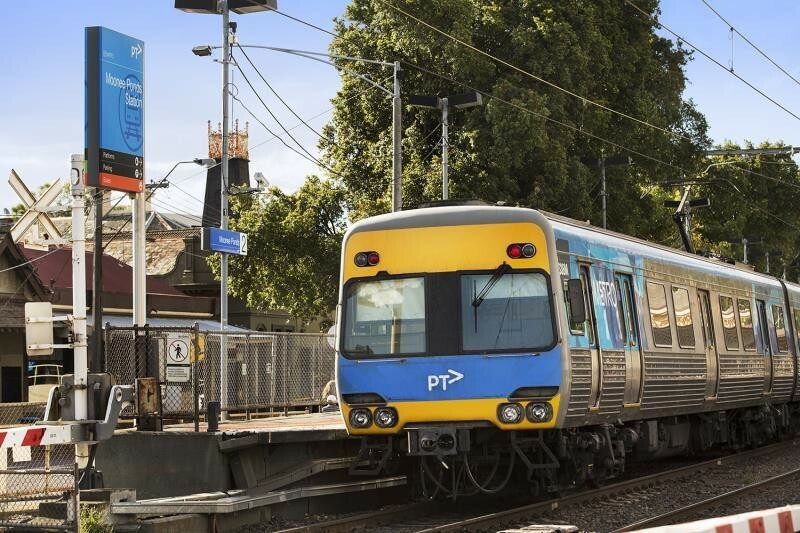 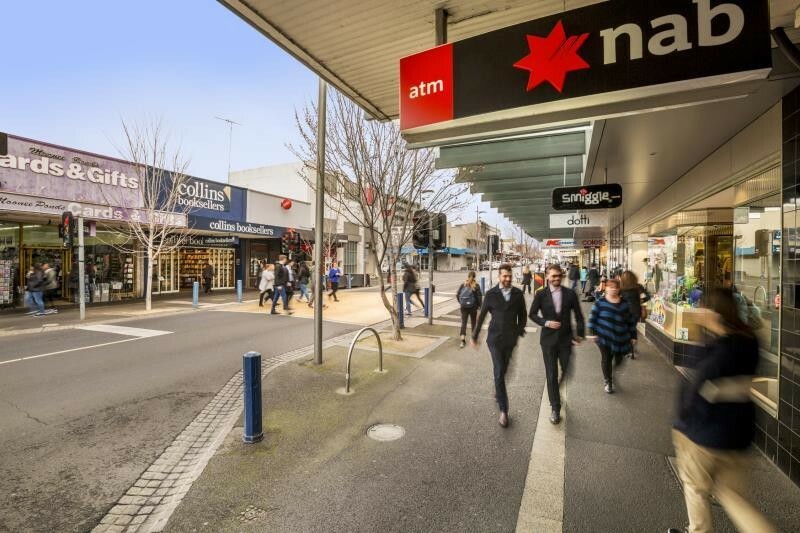 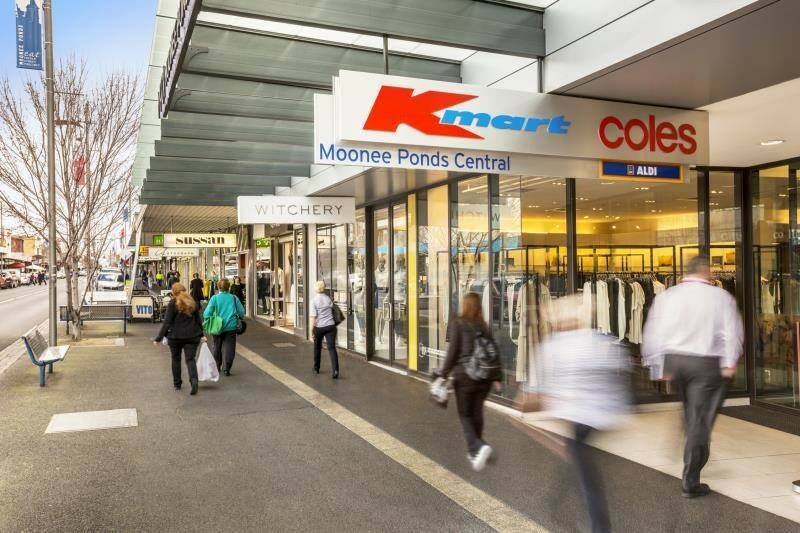 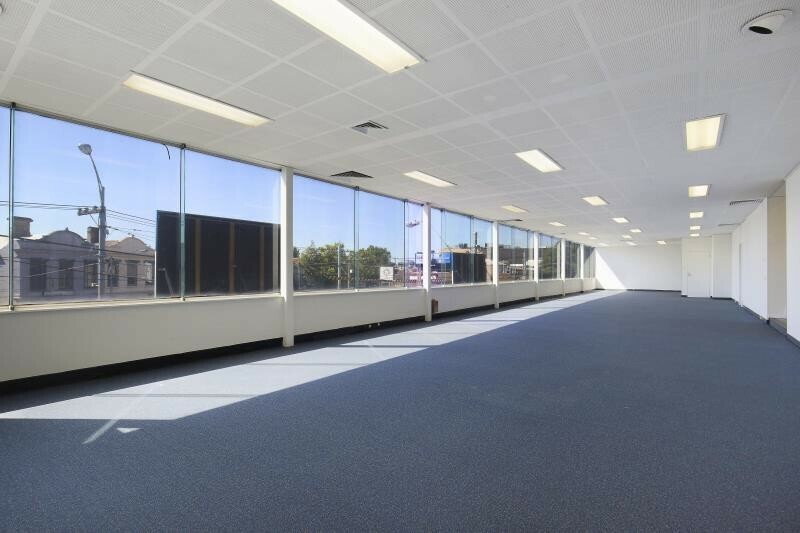 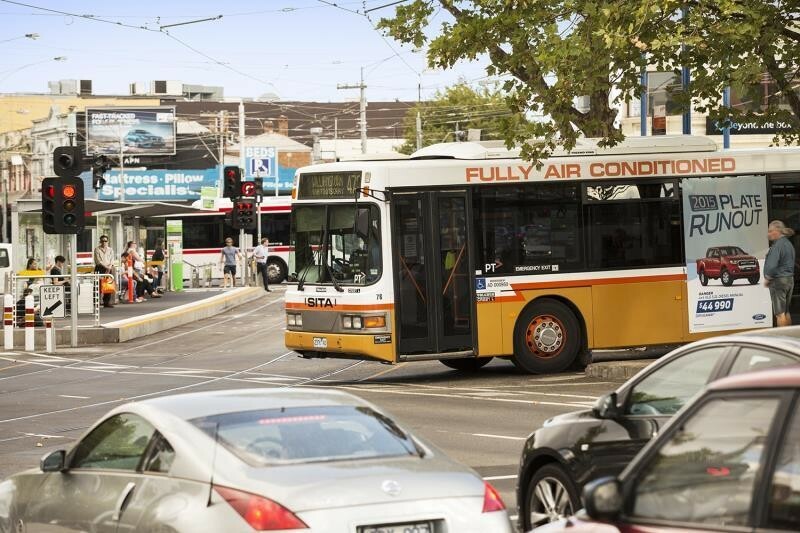 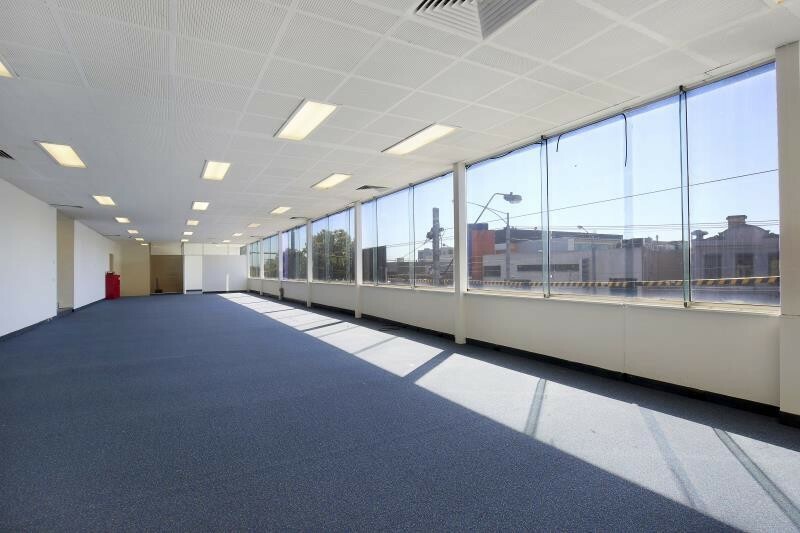 Located at Moonee Ponds Junction, this highly-exposed property features the following: - Light-filled recreational/office space of 420m2 approx. 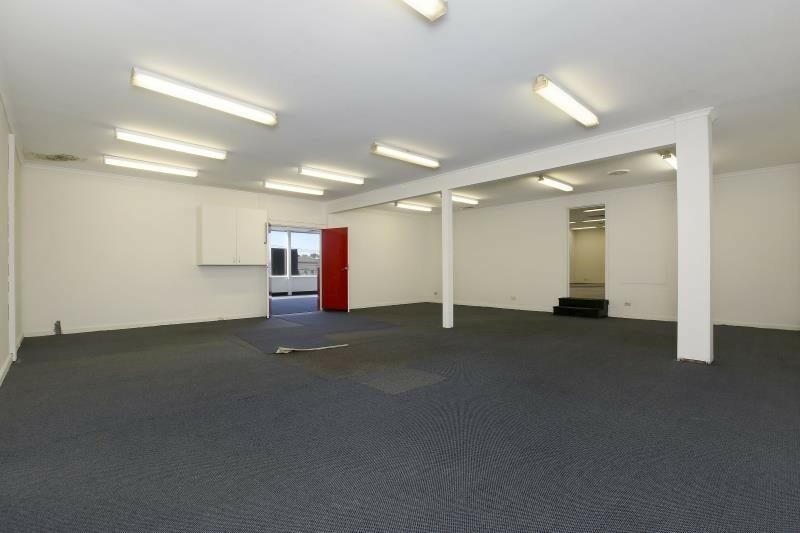 - Commanding frontage of 30m approx. 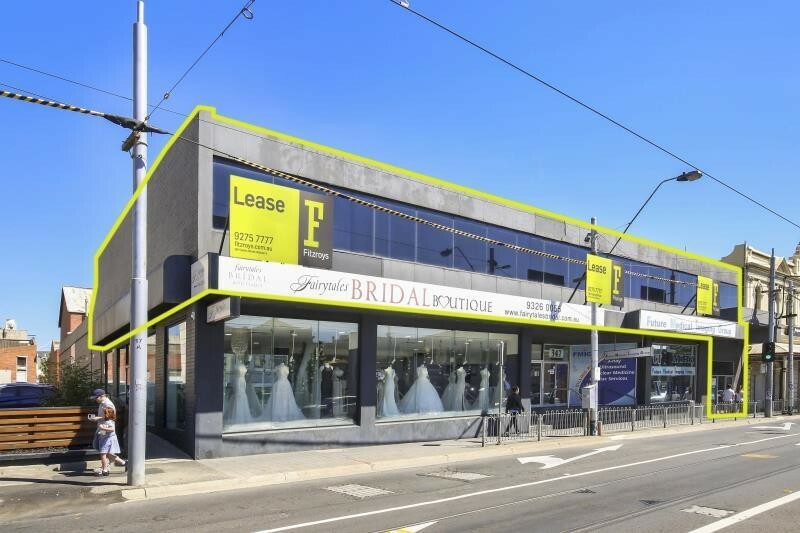 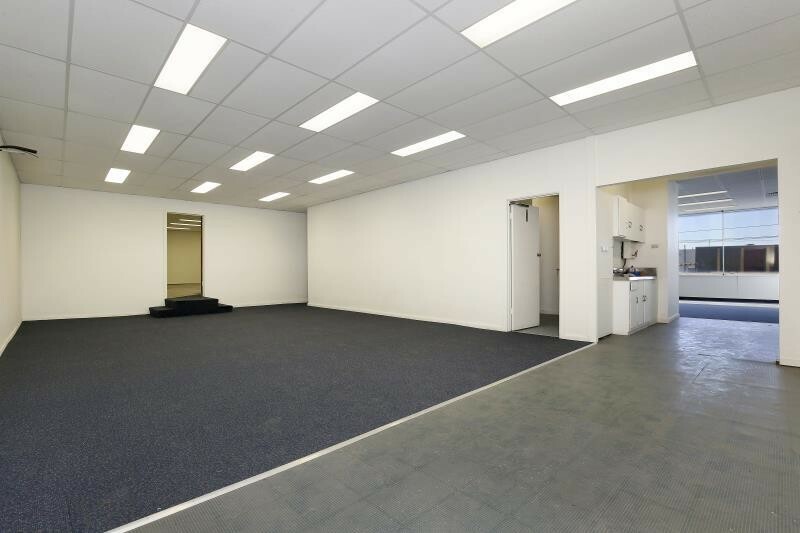 to Ascot Vale Road - Ground floor reception area plus open planned first floor - Rear access and allocated off street parking for 3 cars - Excellent signage opportunity with immense exposure to Moonee Ponds Junction - Well suited to recreational, health and fitness uses as well as office (stca) - Priced to lease immediately!